What if going to the gym was more than a personal choice? What if it was part of everyday life, that society expected you to maintain a reasonable level of fitness and it was part of your normal obligations? In Ancient Greece this was likely the case. It was a “political expectation” to be in shape – so much so that the gymnasium was considered one of the key criteria for what constituted a city, along with a market square and the forum. Consider that Plato gained honours for wrestling and his values for daily gymnastic training are set out in The Republic. In them he stressed keeping generally alert and free from ill health and ready for eventual war or hardship. Contrast this with modern times; we have the first generation of children with shorter life expectancy than their parents, and a global pandemic of obesity. Most chronic diseases seen in the world today are at least aggravated by inactivity and a lack of exercise. Heart disease, cancer, diabetes, arthritis and immune system function are all specifically linked to the above. Where are our active role models and leaders, our modern day Plato’s promoting sound of body, sound of mind? Where is our Olympic legacy? History has shown that Olympic games tend to make 2 things happen: kids who are already good at sport get better, and people who watch sport on TV, tend to watch more. 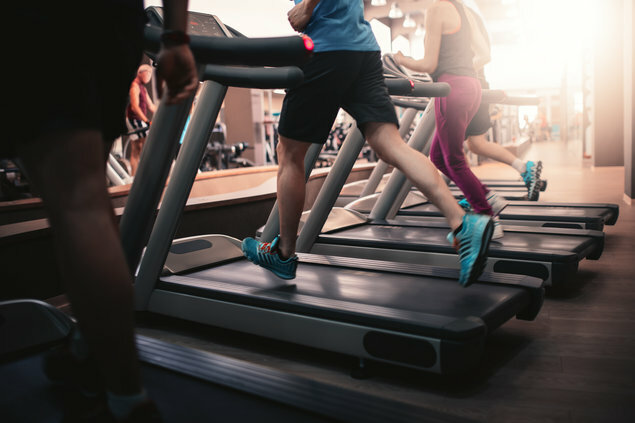 Going to the gym can mean any activity, such as walking, hiking, cycling, team sports, or tai chi, so find some form of activity which engages both body and mind, make an appointment, take a friend or work colleague and choose something you enjoy. If none of the above are for you, then think about lifestyle fitness and incorporating activity into your daily routine. So get active, if not for the “beautiful goodness” then because it’s our duty.